I had played STALKER 1 some years ago and enjoyed it alot. Now I started playing Clear Sky and would have a few questions. - Stalker 1 had a few good places/crates where you could put your stuff. In Clear Sky the only place seems to be near Sidorovich in the Kordon. You can not simply drop weapons since they will eventually disappear. For the same reason I would not want to place them in random crates that may become filled with stuff due to some new quest or so. I made to from the Kordon to the next areas already, but I am desperately serching for good places where I can deposit additional weapons. - how exactly can you find the artifacts ? I have the upgraded detector, but I fail to understand what I need to actually find an artifact. If the detector gives a noise when approaching an anomalie, then what triggers the artifacts to appear? I read you simply need to get closer to it, but I never found anything that way. 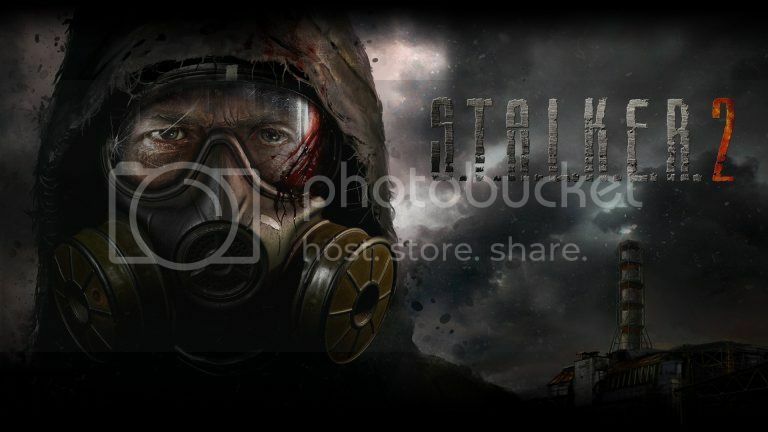 STALKER 2 has restarted development and will highly likely use Unreal Engine 4. Current release window is 2021. This: 'GSC announces S.T.A.L.K.E.R. 2 for the second time'. So yeah, I'll believe it when I see it. We can only hope, right? Last edited by EvaUnit02; 30th Mar 2019 at 07:58. I know that there are many questions and doubts. I know that this can turn out to be a disaster. But in this particular moment I'm hyped as hell and hope for the best.